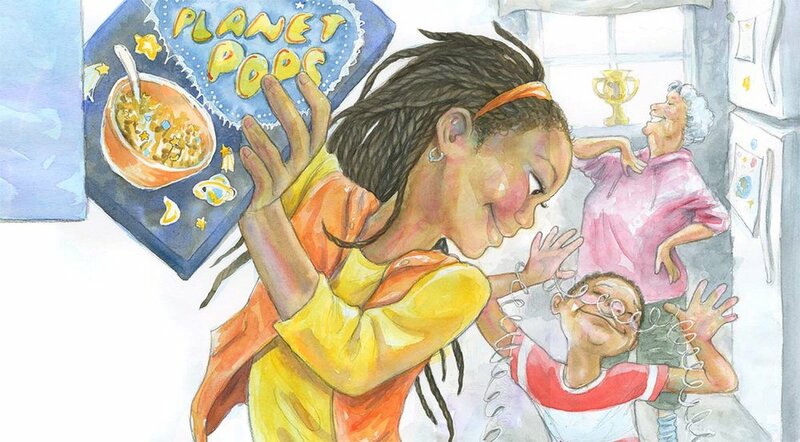 Nicole's work has been honored by the Children's Africana Book Award, the Americas Award, the Arkensas Diamond Primary Book Award, and Growing Good Kids Award. + First Peas to the Table, by Susan Grigsby - Selected by the Nebraska Farm Bureau's as the 2012 Children's Agricultural Book of the year for grades K-3 & 2013 Learning Magazine's Teachers Choice Award. + In the Garden with Dr. 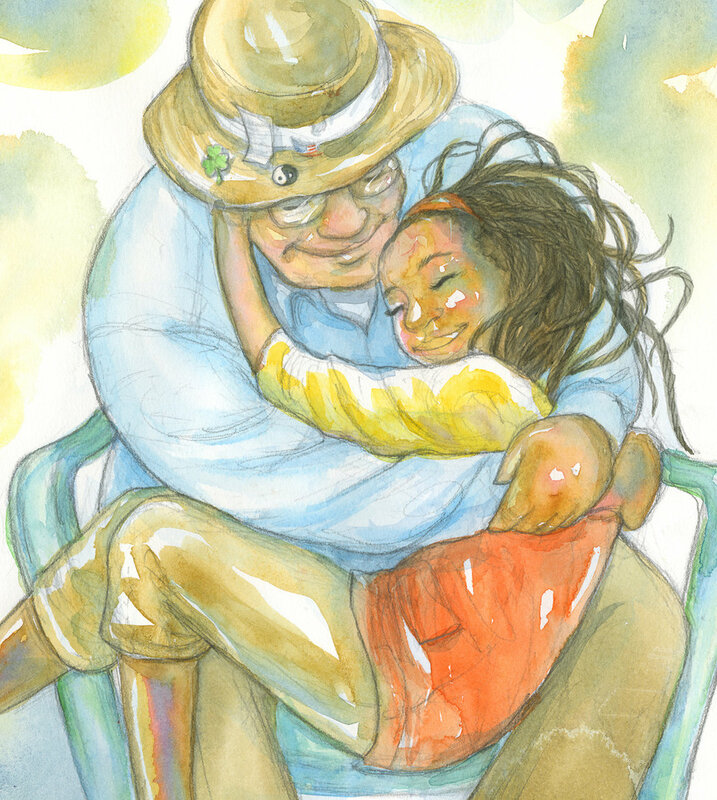 Carver, by Susan Grigsby - 2011 Growing Good Kids - Excellence in Children's Literature Award, 2012-2013 Children's Crown Gallery Nominee & 2011 Notable Social Studies Trade Book for Young People. + Lucky Beans, by Becky Birtha - Named one of the CCBC Choices 2011, the annual best-of-the-year list of the Cooperative Children's Book Center (CCBC), named one of the 2010 Notable Books for Children list, & named one of the New York Public Library's Best 100 Titles for Reading and Sharing, 2010. It was also honored with the Arkansas Diamond Primary Award. + No Mush Today, by Sally Derby - Best Children's Books of the Year, Bank Street College of Education. + Josias, Hold the Book, by Jennifer Riesmeyer Elvgren - Recipient of the America's Award, as well as the Growing Good Kids Award. + Fatuma's New Cloth, by Leslie Bulion - 2003 Children's Africana Award.